40’s Insights – Are You Experienced? Chris’s Cuts – Are You Experienced? Riss’s Ramblings – Are You Experienced? 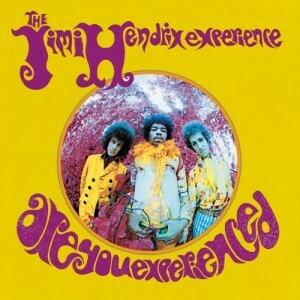 Josh’s Musings – Are You Experienced?